The latest from Carpe Ichthus Studios. I like this young man's style, he's got a little swagger in his step. Caught a few nice fish too. 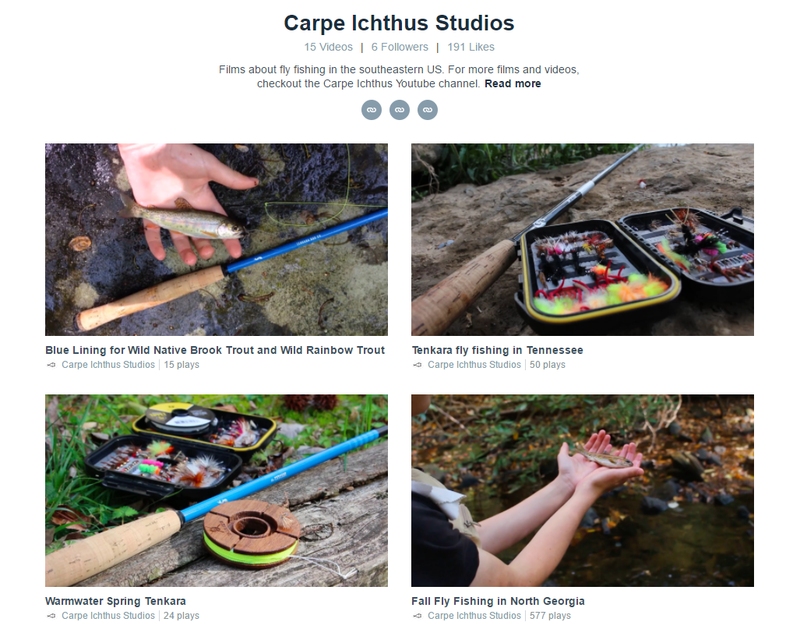 He's made a few fishing videos, they're worth a peek HERE. Nice video. I caught my personal best wild brook trout last weekend. My phone of course died. I got no pics.